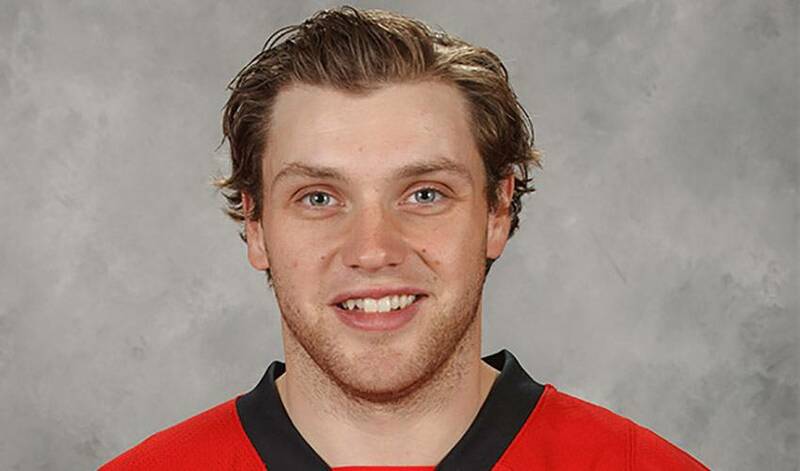 While the Ottawa Senators haven’t had the best start to the 2014-15, they can be content knowing they have a player like Bobby Ryan in the fold. The 6’2” forward is a highly-skilled goal scorer who demands focus from the opposing team every time he steps on the ice. Originally drafted by the Anaheim Ducks with the 2nd overall pick in the 2005 NHL Entry Draft, Bobby showcased his offensive abilities in Southern California for six seasons, prior to being traded to the Senators before the 2013-14 season. The right-handed shot has become a staple of Ottawa’s power-play and offensive attack, highlighted by his 23 goals and 25 assists in his first year in Canada’s capital. He has recently begun to get back to his regular form, and currently sits on 18 points through 25 games. With a coaching change in Ottawa this week, it will be interesting to see how Bobby’s role evolves with the Senators. If the highlight reel goal he scored against the Kings is any indication of what’s to come, Sens fans are in for a treat the rest of the year!